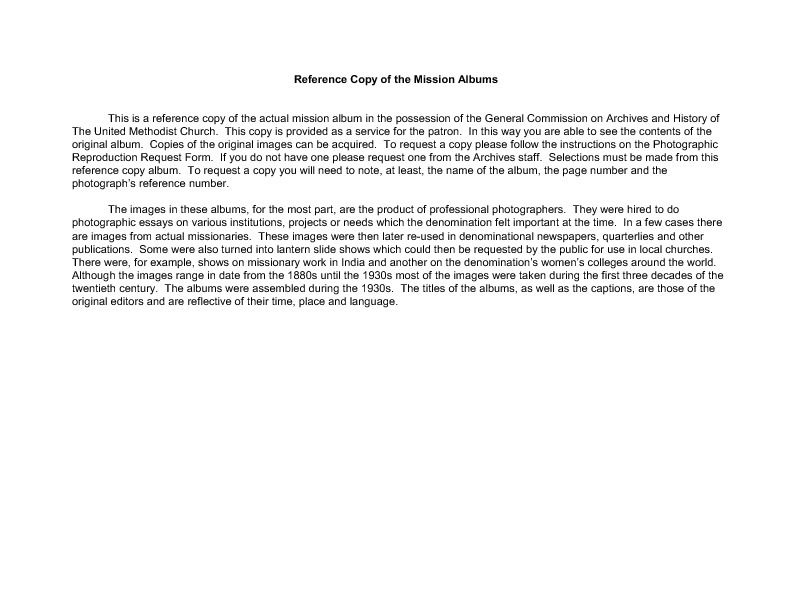 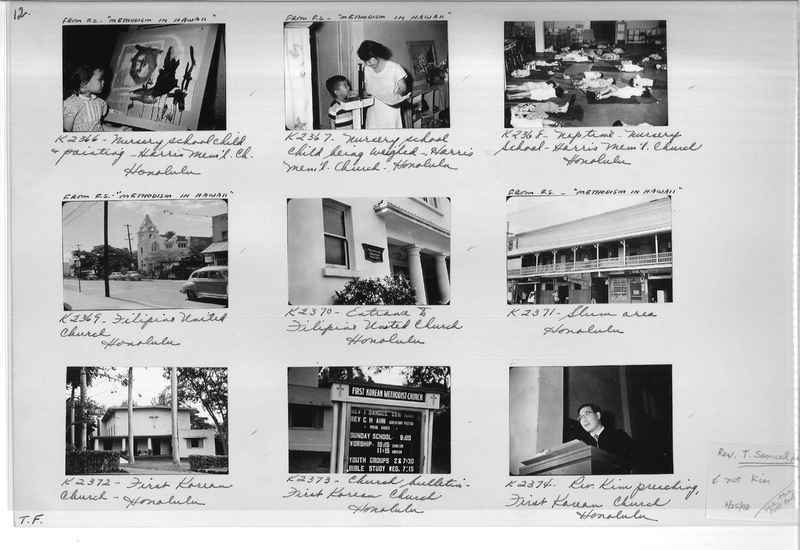 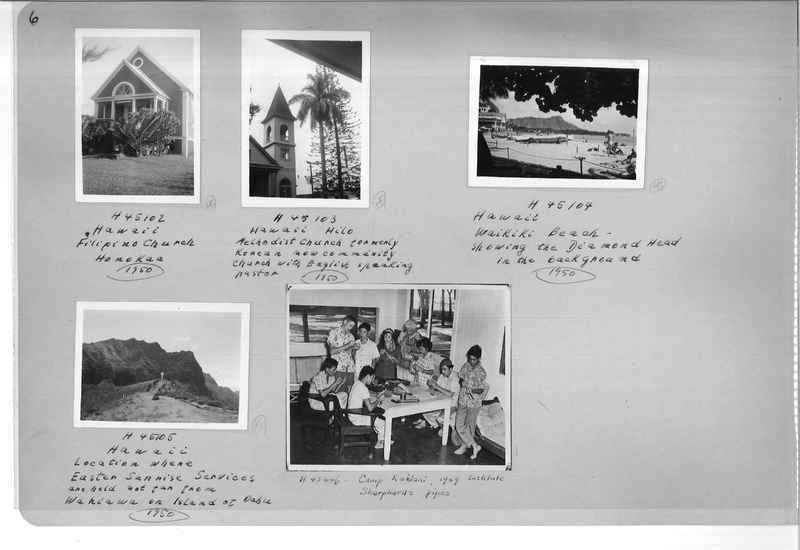 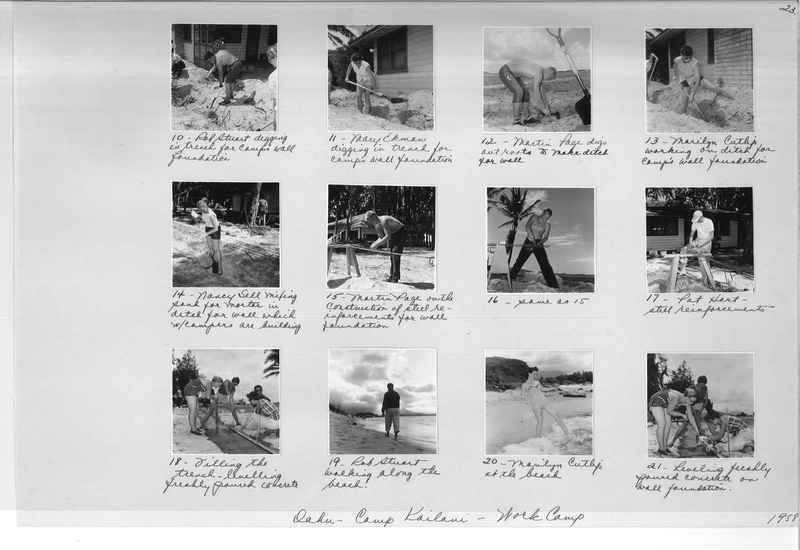 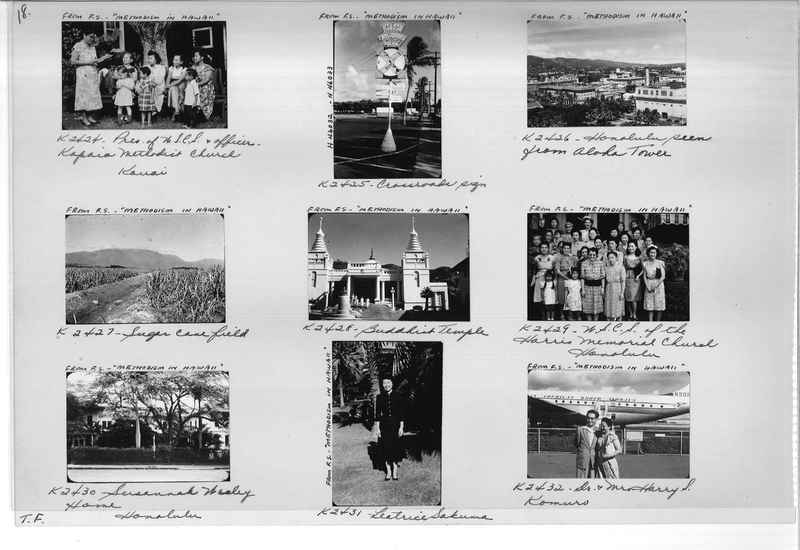 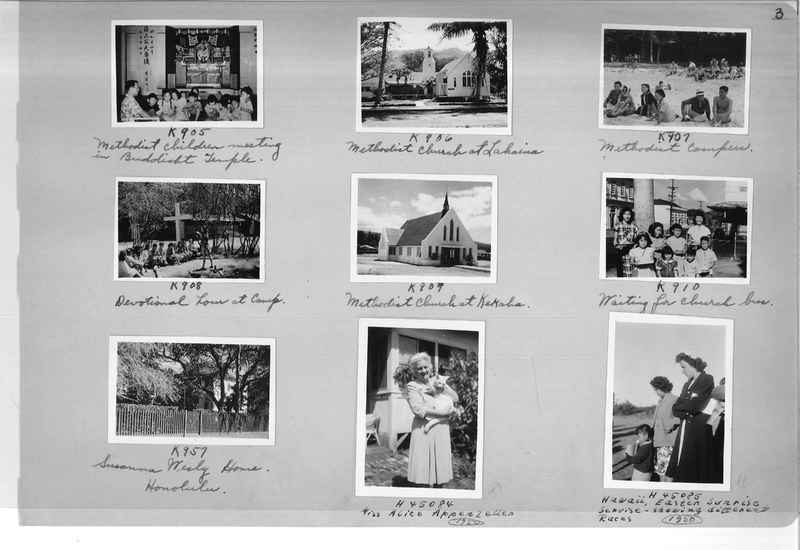 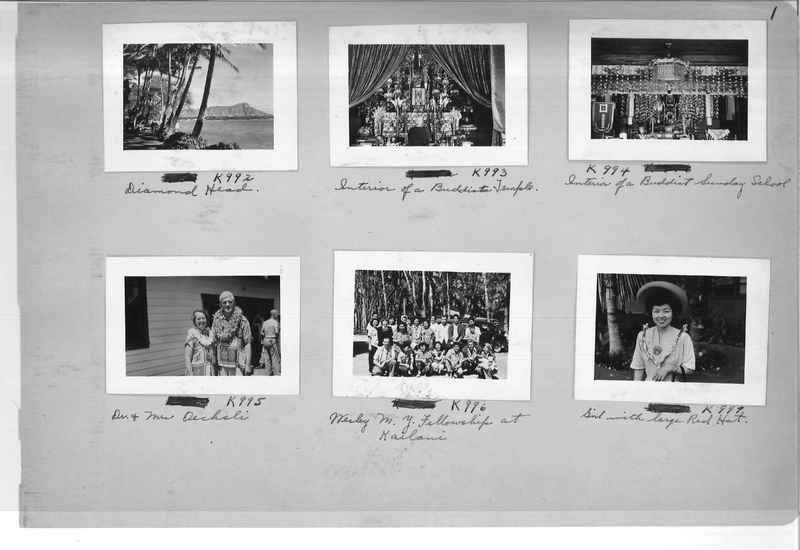 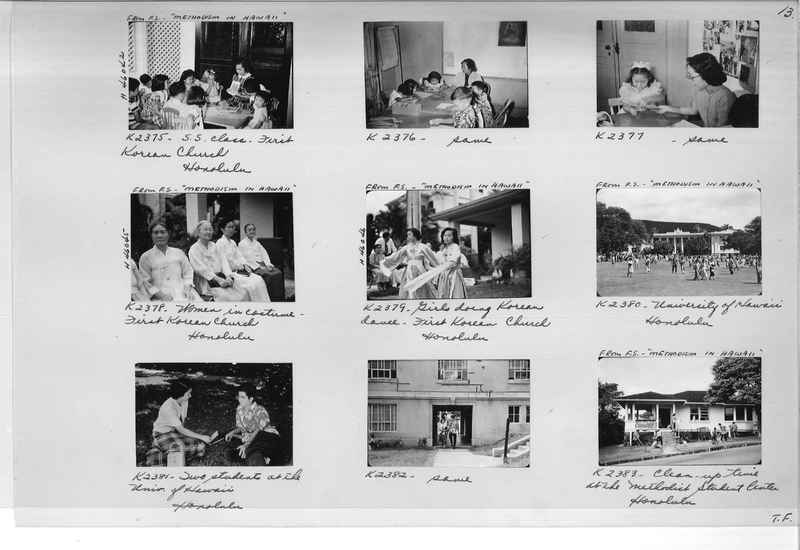 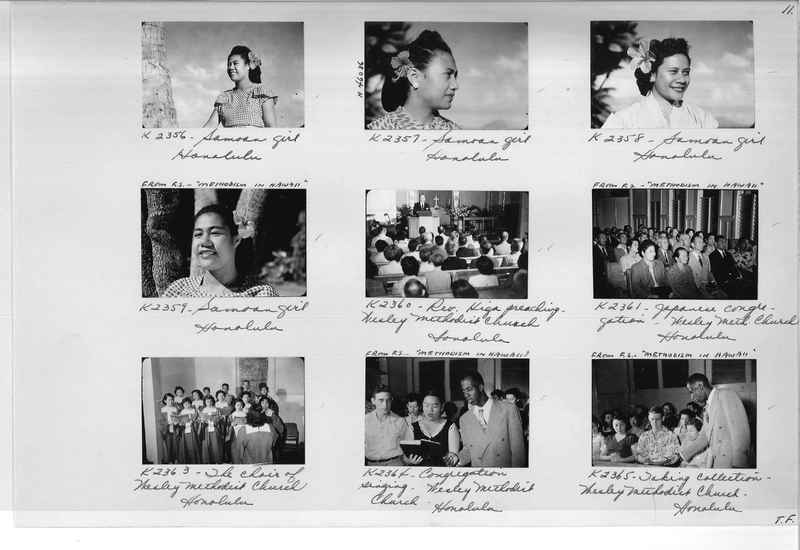 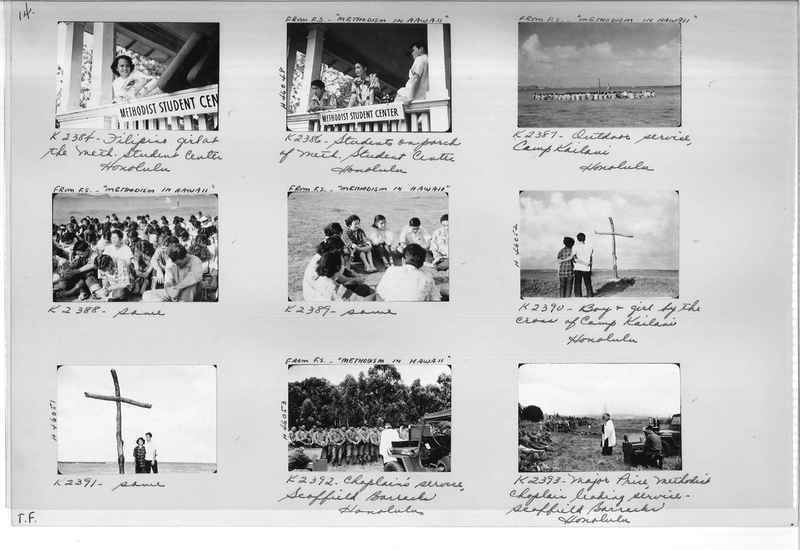 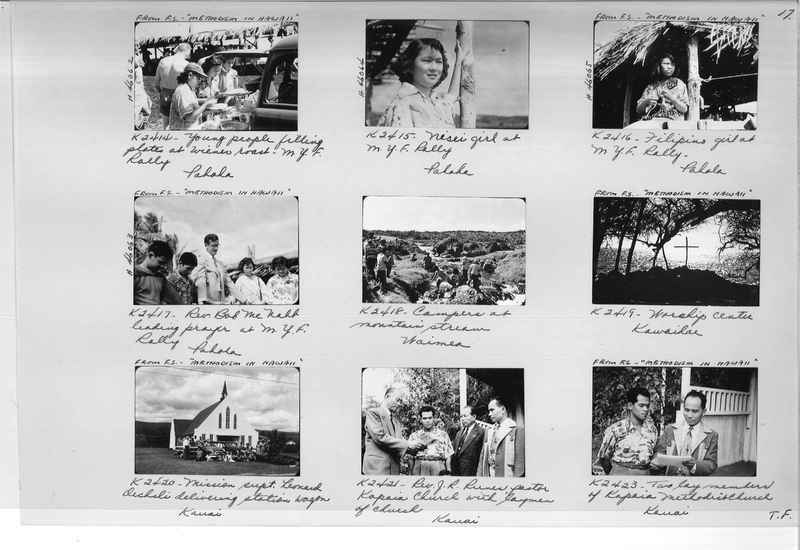 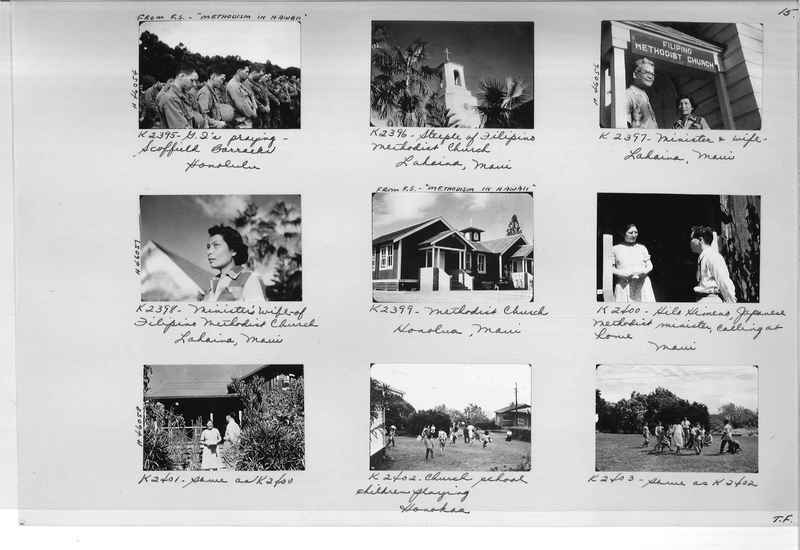 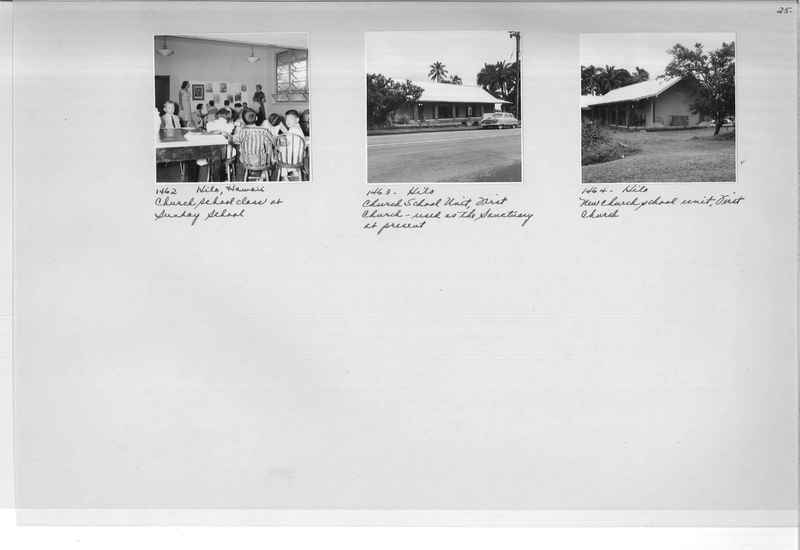 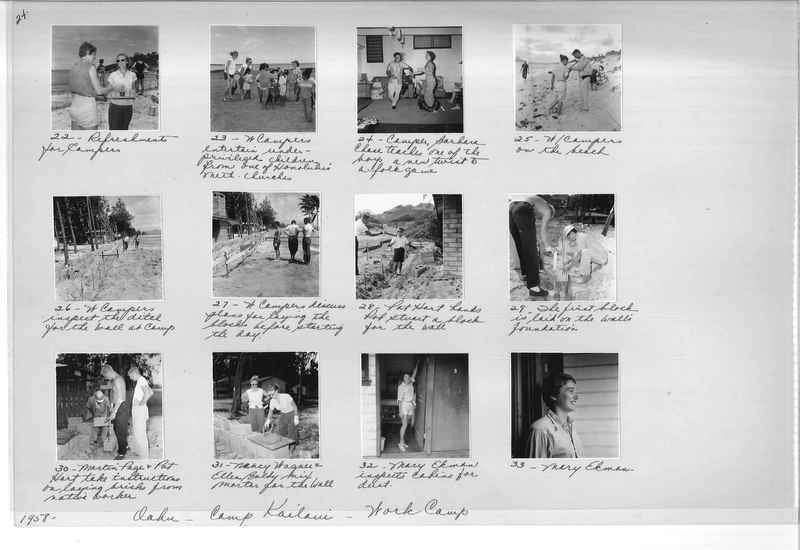 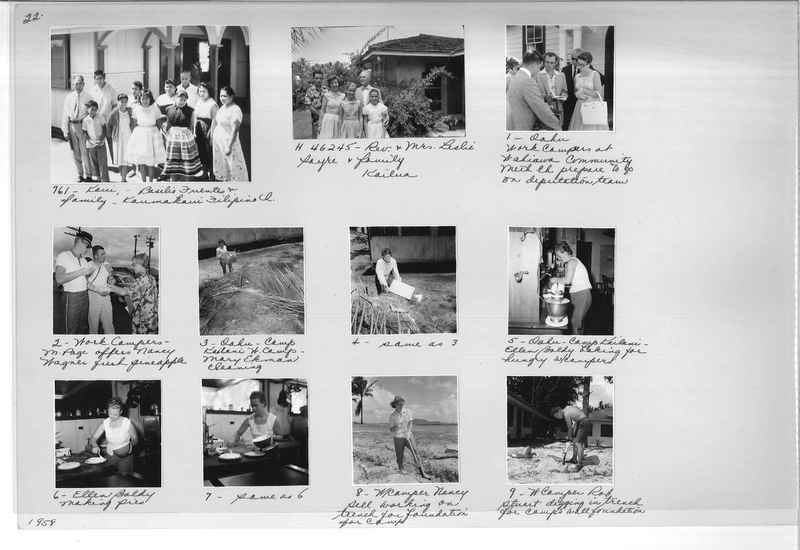 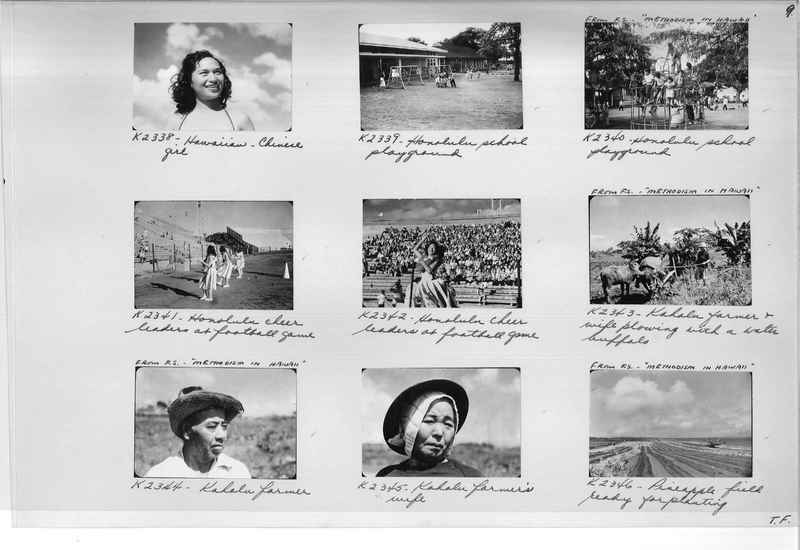 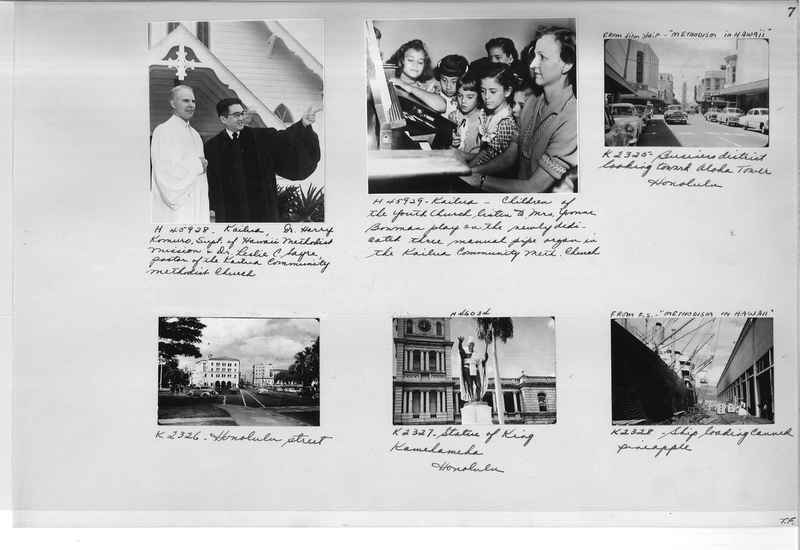 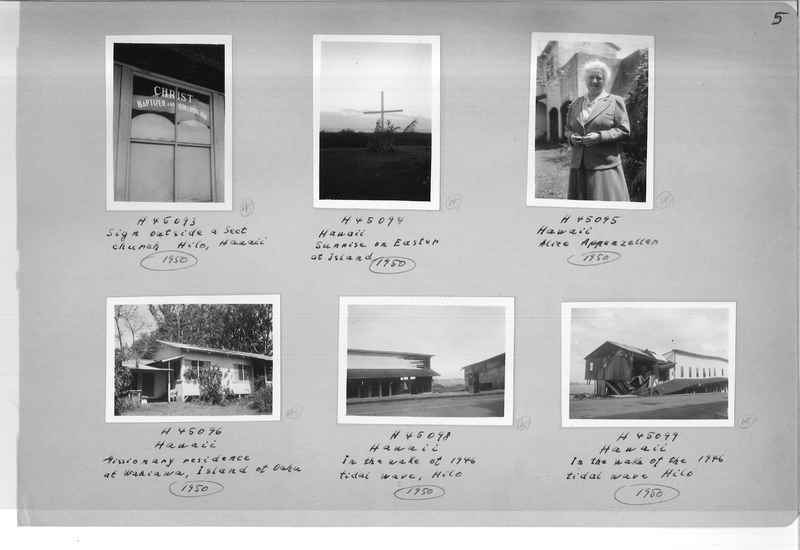 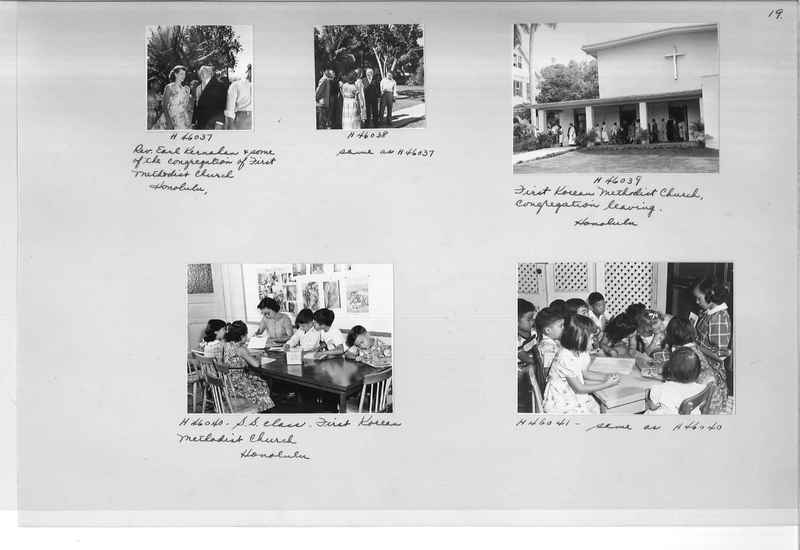 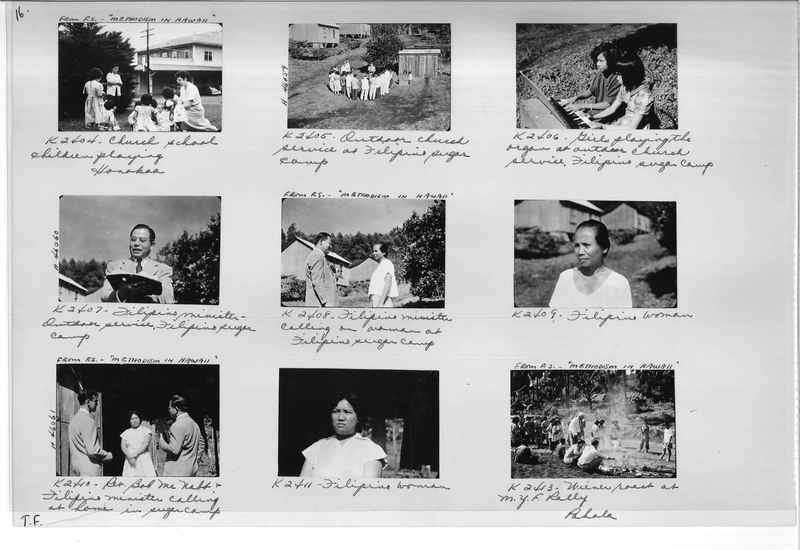 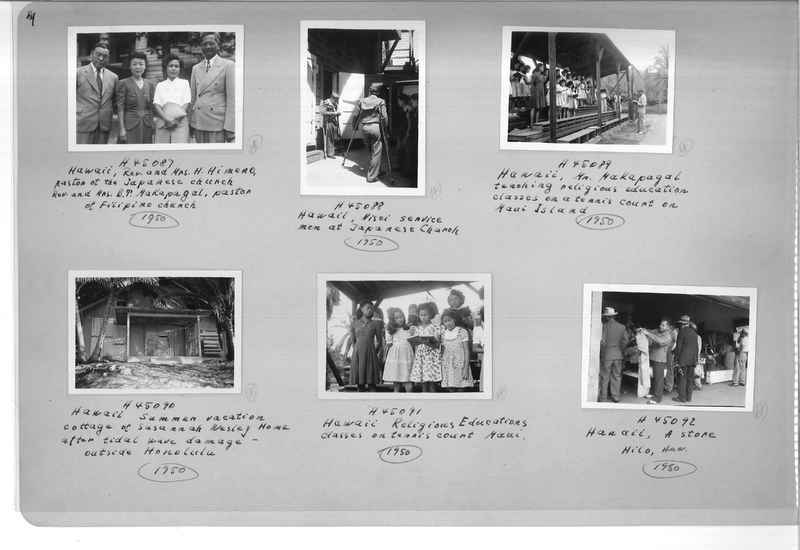 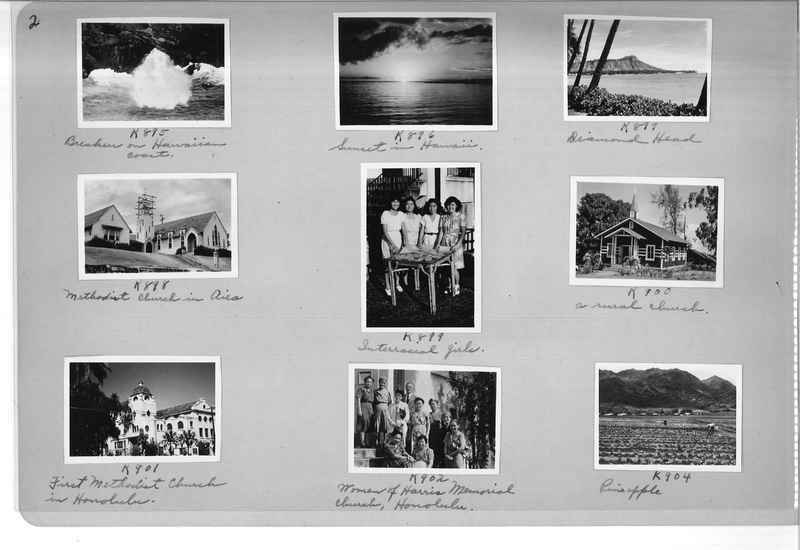 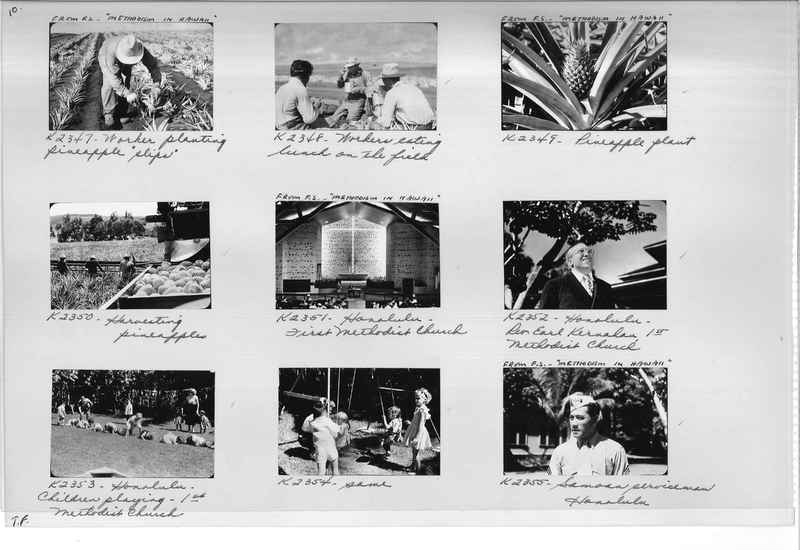 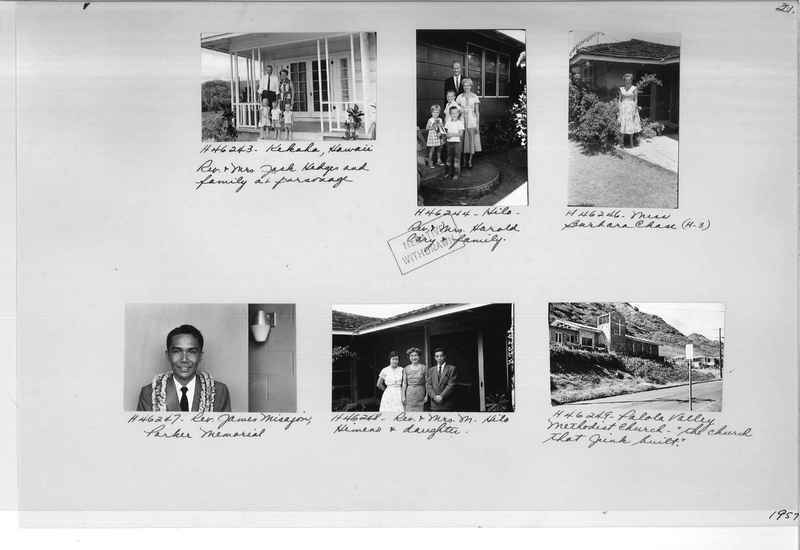 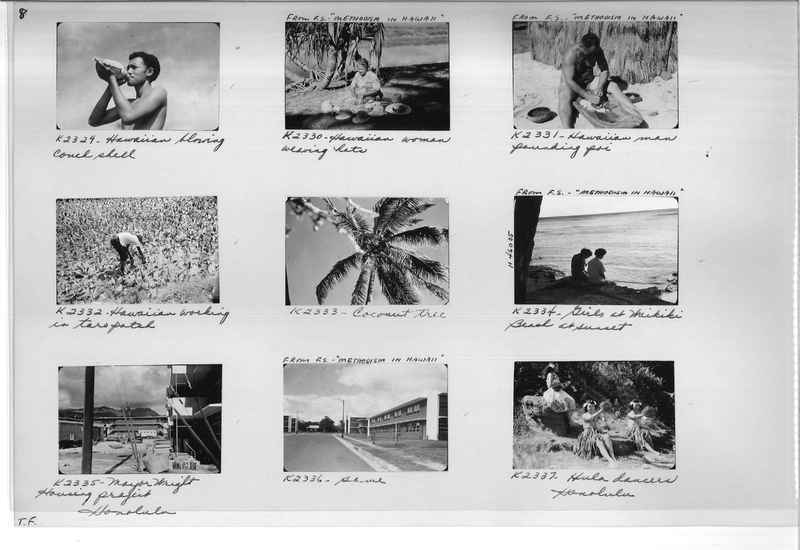 Images documenting life in Hawaii and various ministries of the church. 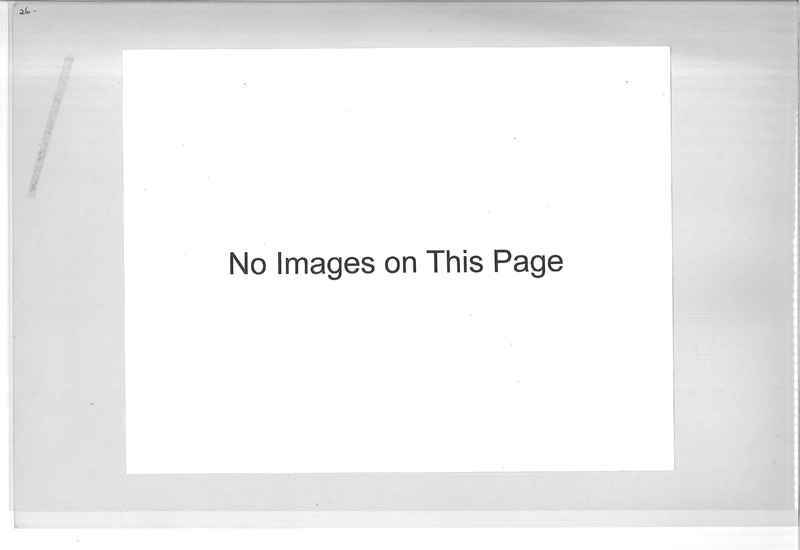 From F.S. 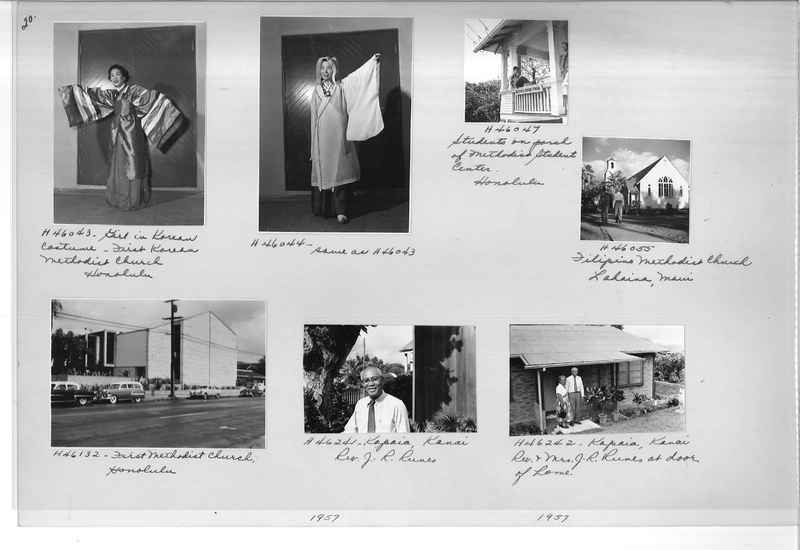 "Methodism in Hawaii"